Haiti is the poorest country in the Western hemisphere. 1/4 of Haiti’s population lives in extreme poverty. 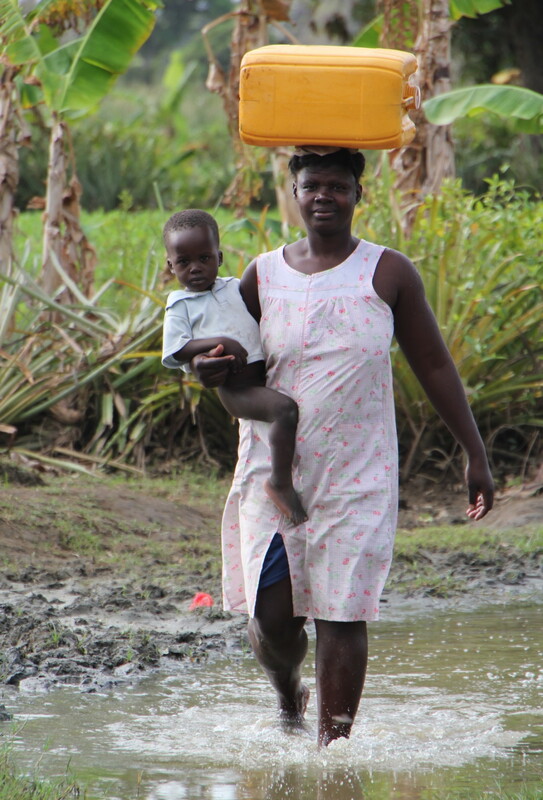 Many communities lack access to clean water and adequate sanitation, and they struggle to fight pollution. Water equals life. And clean water equals health. It’s a simple concept that has powerful meaning: so much of the disease that we treat in Haiti would be prevented by the availability of clean water. 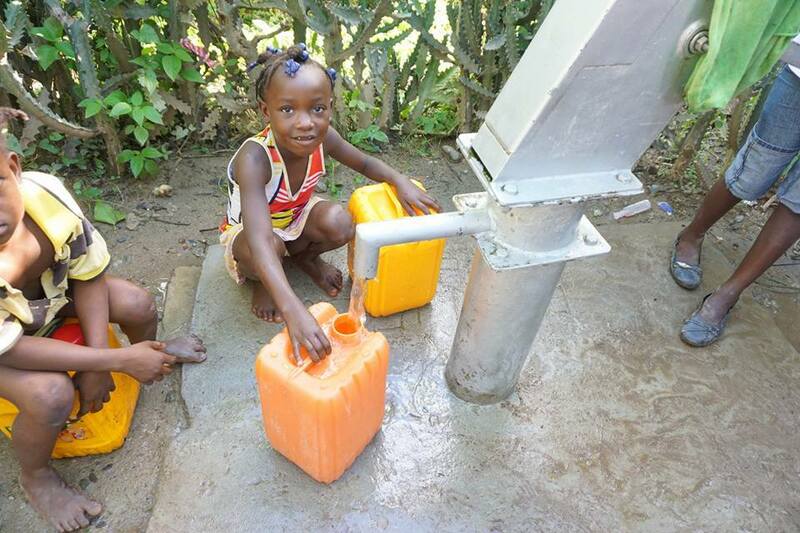 Yet many Haitian communities lack water wells, and the need for clean water is urgent. 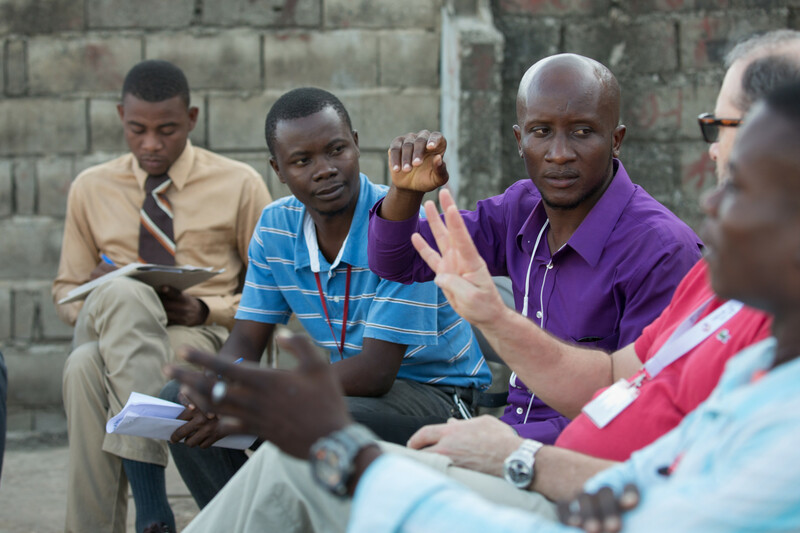 Recognizing this, HUFH has made clean water one of our priorities with a two-prong program: construction and education. Working with the community from the start, we have an ongoing program to raise funds to build and maintain community wells throughout northern Haiti in villages identified by our partners in Haiti, Dr. Eugene Maklin and Dr. Ernest Jasmin, the Director of the Ministry of Health in the north. As each new well is built, we also deliver community education programs on cholera prevention, the importance of clean water for health, and water safety and well maintenance measures. Each water well, which costs approximately $3500 to build and maintain and employs many Haitians in doing so, provides about 4000 people with access to fresh, clean water for more than 35 years. With the community taking responsibility for the wells and their maintenance, this is a guarantee of healthier children and families whose lives are made easier and safer. To date, we have built 13 wells and more are in progress and we are in the planning stages to build latrines as well to improve hygiene significantly. Thanks to a grant from Positive Legacy, we have repaired an additional two wells and made them accessible to an entire community. Plastic bottles and other debris are constantly washed onto the shore from the ocean with every storm, polluting the environment. 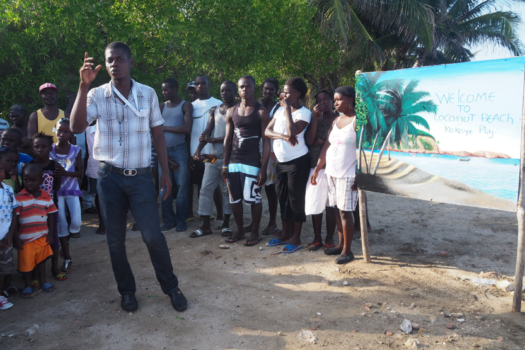 Under the leadership of Thermitus Jean, our manager at the Haiti Village Health guesthouse, a group of community leaders from the village of Bod me Limbe formed a beach clean-up committee. 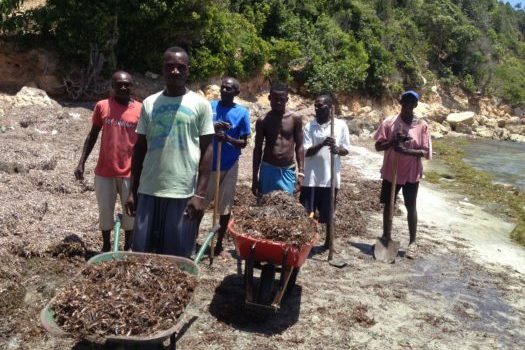 Using wheelbarrows and rakes obtained for this purpose, adults and children participating in games and contests collected trash and bottles from a large area of the beachfront. 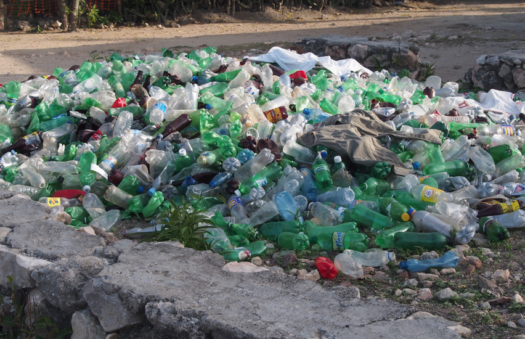 Thousands of plastic bottles were sent to a recycling center in Port au Prince. Once the beach was cleaned, the village renamed it “Kokoje Plaj” or “Coconut Beach.” Keeping the beach clean is combined with ongoing lessons for the children on the connection between a cleaner environment and health. 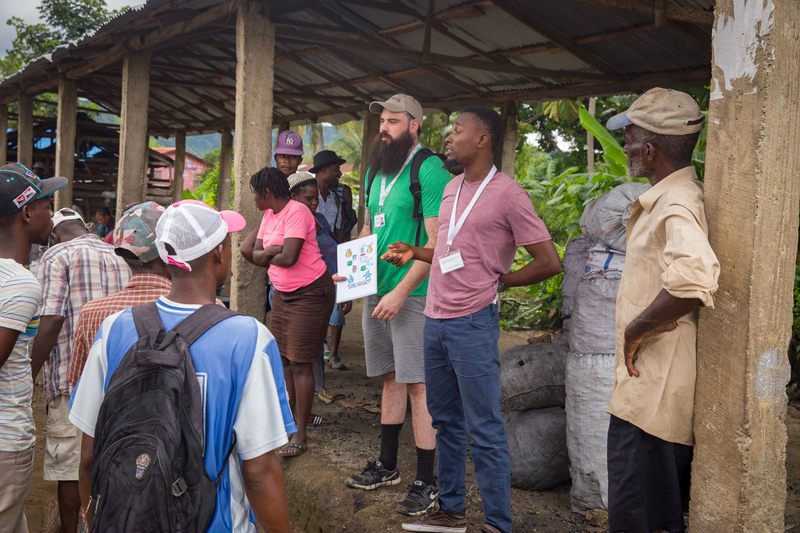 Every Hands Up for Haiti team has a mission to contribute to the community through lectures and workshops on topics such as nutrition, first aid, sexual health, relationship violence, and maintaining health. 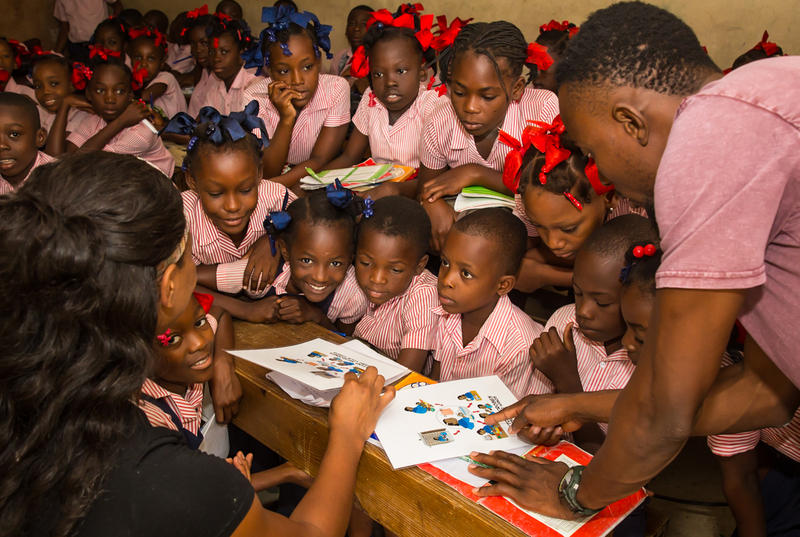 Topics are culturally relevant and our Haitian Creole translators work very hard to help teach these classes, especially to young people.